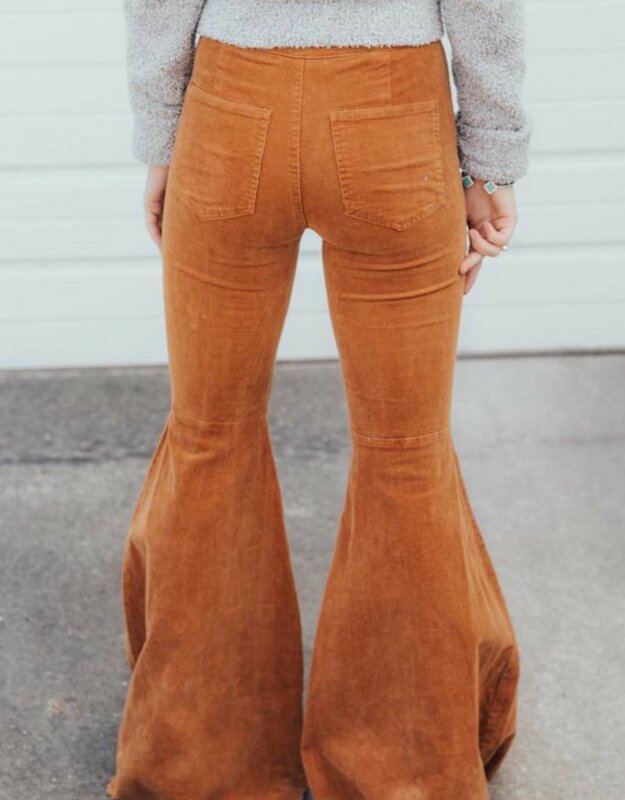 Sending you Babes some Good Vibes in these amazing bell bottom pants! 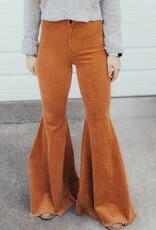 The 70's are back Babes and we are LOVING it! 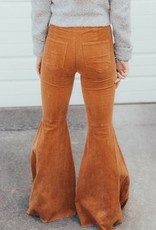 Throw these on for your next music festival or just wear them with you favorite slouch tee. 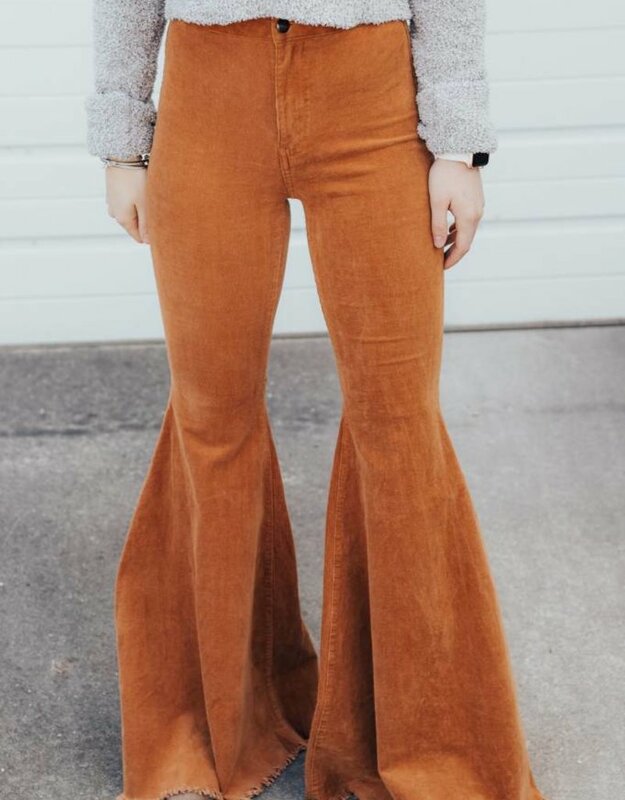 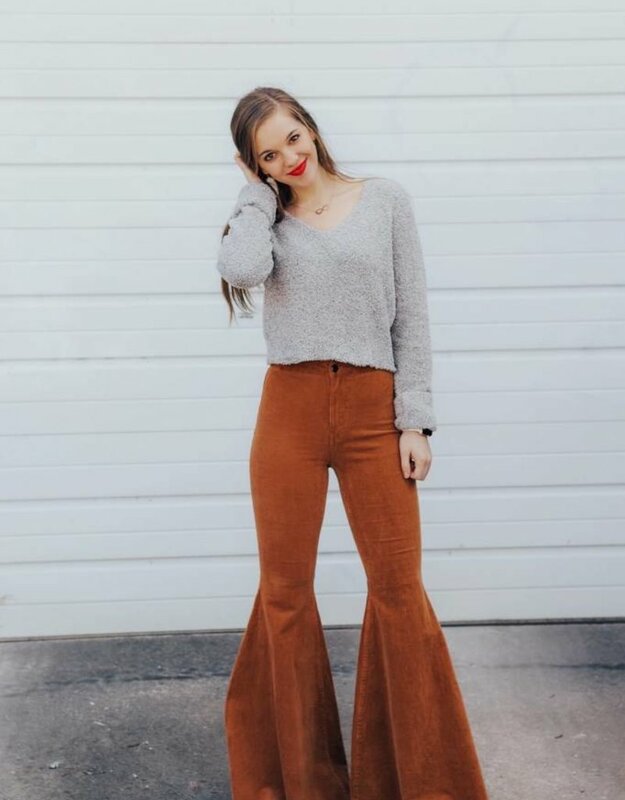 These bell bottoms will be giving you Good Vibes every time you rock them!